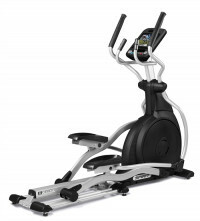 Designed on the solid CE800 platform, the CE800ENT elliptical trainer incorporates touchscreen technology on a large 10.1” entertainment display. TV, web browsing, and music streaming are all made possible within a user interface that is easy to use and adaptable to nearly any facility. The CE800ENT was specifically engineered for the commercial environment, from its heavy-duty steel frame to its durable powder coat paint finish. 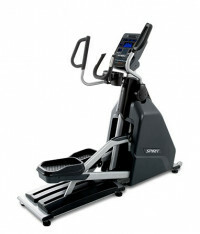 Its design focuses on convenience, comfort, reliability, and aesthetic appeal.